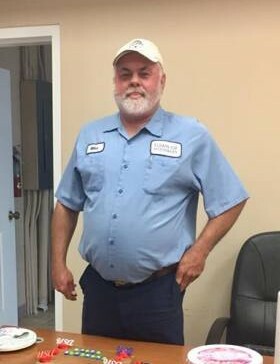 Michael “Mikey D” Franklin Davenport, age 57, of Woodbury passed away Friday, November 16, 2018 at his home. He was a native of Cannon County. Survivors include his parents, Buddy & Nancy Young Davenport of Woodbury; 3 Children, Travis Davenport of Smithville, Haleigh Davenport of Centertown, and Justin Davenport of Denver, Colorado; Sister, Kathy Davenport of Murfreesboro; 2 Grandchildren, Olivia Davenport and Emily Davenport. He is also survived by many other close family and friends.